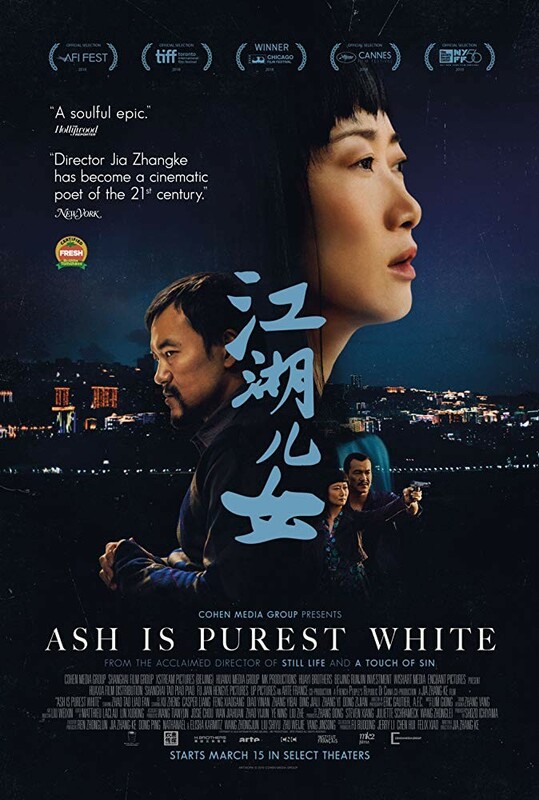 Director Jia Zhang-Ke’s Ash Is Purest White is a gangster epic interrupted. Qiao (Zhao Tao) is the girlfriend of mobster Bin (Liao Fan), and the insular, unstable underworld of the northern Chinese city of Datong is their oyster. It’s mostly a life of cigarettes and mahjong, but eventually Bin’s power is challenged, in a scintillatingly choreographed fight scene that will tear the top of your head off. The rest of the movie is much more subdued, as Qiao roams a culturally and economically changing China for two decades, trying to figure out where she belongs. 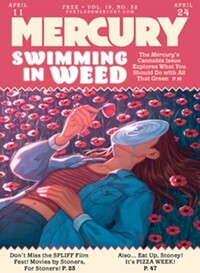 It’s far more poetic and surprising than that sounds—and it’s occasionally daffy, too, with a UFO showing up for a split-second.